The ladies 1s play in the North DIV 2 SE league. The side has successfully integrated a succession of talented juniors, some of whom have played representative hockey for Pennine Pumas and higher and every year another batch who have benefitted from the expert tuition of Pam Hardaker on Friday nights seem to come along and challenge for places. 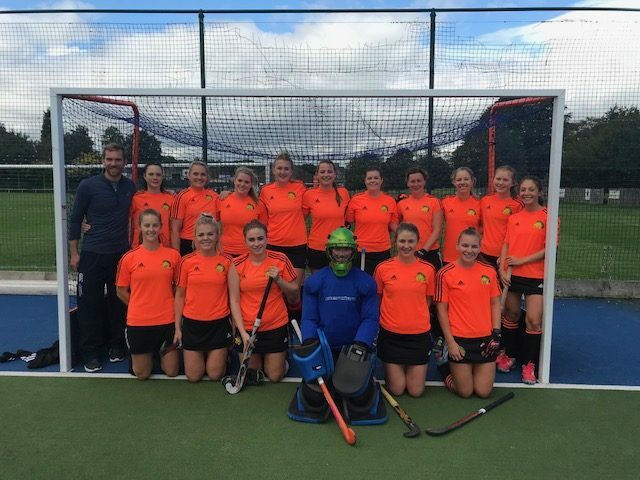 They are another team who work hard but play hard too and whilst this season’s results have not quite been as hoped, the team continue to play quality hockey and just need some stability and returns from injury to give them the impetus they need to climb the table.